Georgia Rodgers has been named as one of five winners of the 2018 Oram Award. The award build on the legacy of Daphne Oram — one of the founding members of the original BBC Radiophonic Workshop. 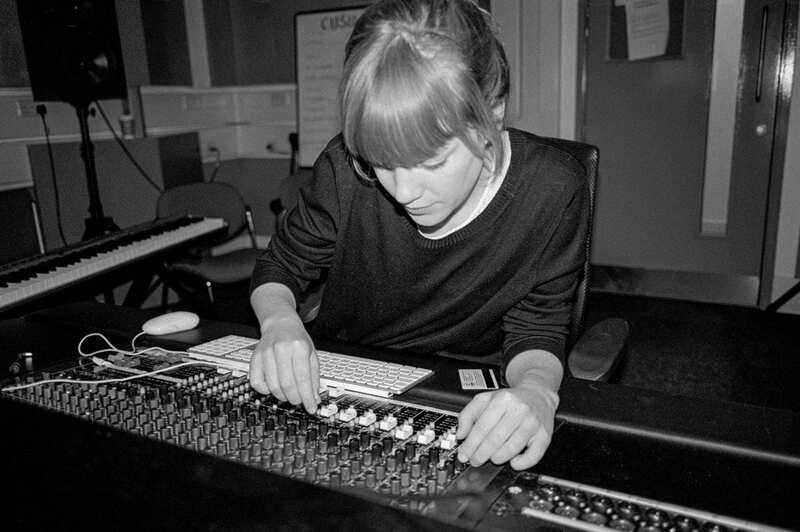 Oram played a vital role in establishing women at the forefront of innovation in newly emerging audio technologies in the UK and around the world. I’m really pleased to have been selected as one of five winners of this year’s award, which celebrates innovation in music, sound and technology by women. 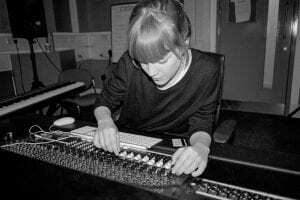 The award is named after composer and founder of the BBC Radiophonic Workshop, Daphne Oram. Oram has always been a hero of mine so I’m proud to receive an award in her name and looking forward to hearing a rare performance of her piece Still Point for Orchestra + electronics (1949) at Prom 13 on Monday 23rd July. Thanks to everyone involved in organising the awards and to everyone who has supported me in getting to this point. I’m looking forward to meeting members of the New BBC Radiophonic Workshop and continuing to develop my music for acoustic instruments and electronics. The awards were presented at a ceremony at Blue Dot Festival in Jodrell Bank, on Friday 20th July. This entry was posted in External events, In the press, Research and tagged georgia rodgers on July 25, 2018 by sbbd746.